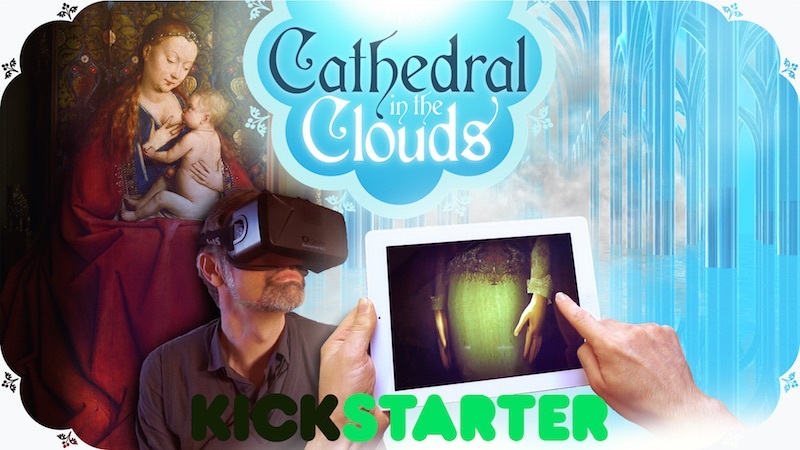 Cathedral-in-the-Clouds / Re: Help this project get started! 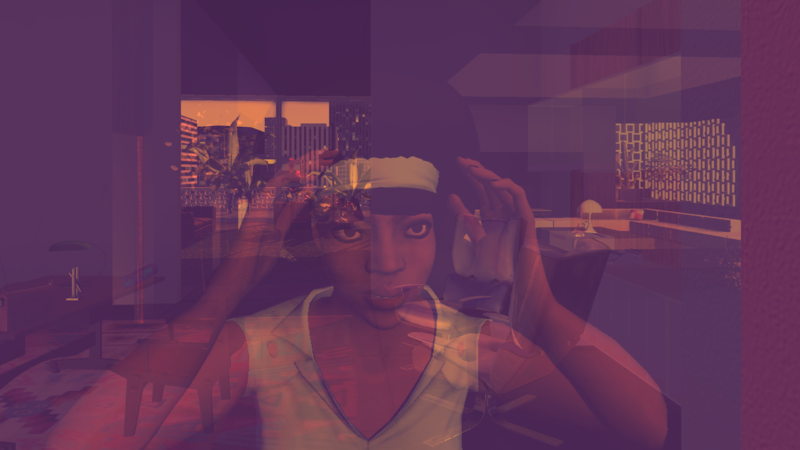 General Discussion / Re: So Tale of Tales is offically defunct eh? We're not interested in commercial publication anymore. And we're trying to expand into a wider artistic context. The server had crashed and was restarted at 9:45 am (in Belgium). We've concluded the campaign with 270% of our target. Completely shocked by the enthusiasm of people. Really hope we can live up to that trust. But with the great team we've put together, we can be very confident. 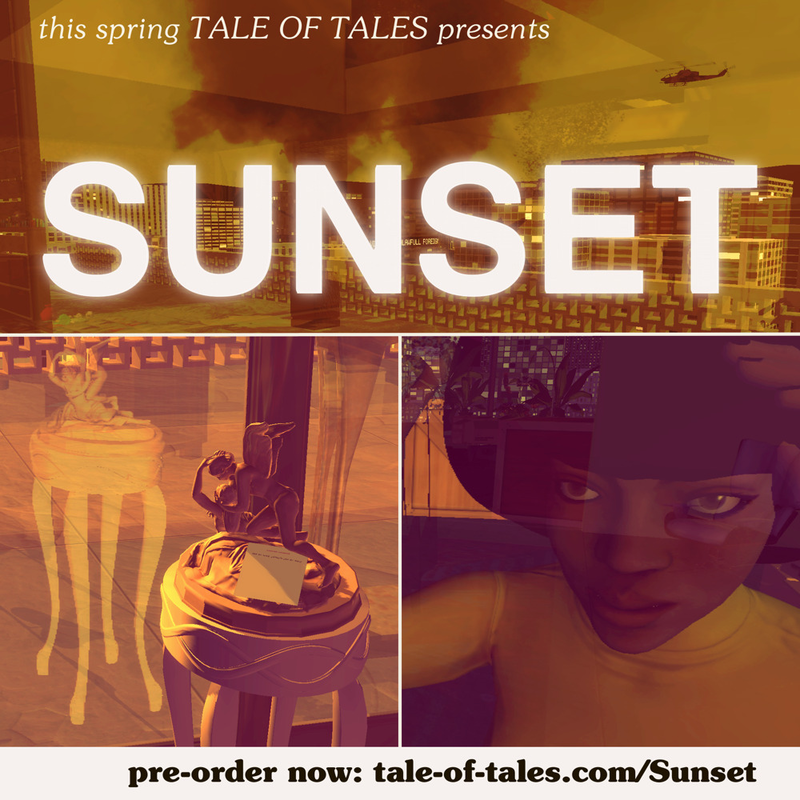 If you missed the campaign but would still want to back the production, you can do so here. Thank you! We plan to release a lot of things before the actual game. So stick around. The Endless Forest / Re: Pictograms.